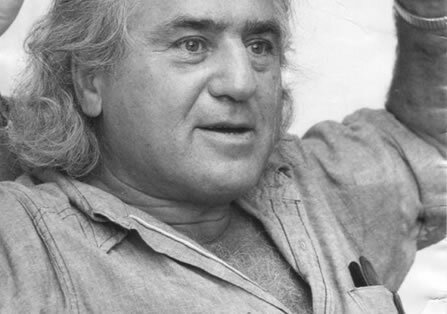 Irving Layton was born ‘Israel Lazarovitch’ to Moses and Klara Lazarovitch in the small town of Tirgul Neamt in Romania. The following year the family immigrated to Canada, settling in a tenement house in the impoverished St. Urbain Street neighbourhood. At thirteen years of age, after the death of his father in 1925 and after graduating from Alexandra Elementary School, Layton became a businessman — peddling household goods to Montrealers. Layton abandoned his short-lived and surprisingly successful stint as a door-to-door salesman and enrolled in BBHS where he was introduced to poetry and the beauty of language both of which changed his life. 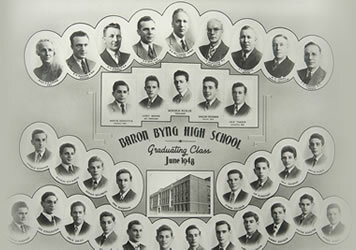 Although Layton was expelled from Baron Byng just before graduation in 1933, he wrote his matriculations at McGill at the urging of his friend David Lewis (BBHS ’27) and received his High School leaving degree. Lewis also introduced him to A. M. Klein (BBHS ’26) who went on to tutor him in Latin. An ensuing friendship developed between these giants of Canadian Literature. Due to quotas on Jewish students at McGill, Layton attended MacDonald College in 1934 and received a Bachelor of Science degree in Agriculture. He served in the Canadian military during the Second World War from 1942 to 1943. 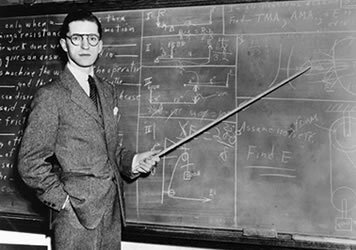 In 1946 he earned a masters degree in economics and political science from McGill University. Layton published his first poems in the Journal First Statement, which ran from 1942 until 1945. Layton’s poems are known for being candid and colorful, often critiquing Bourgeoisie culture. Some of his famous works include Berry Picking, The Birth of the Tragedy, and The Cold Green Element. By the mid 50s, Layton was more prolific than at any other time in his career, sometimes publishing two books in the same year and winning a Canada Council grant in 1957 for The Improved Binoculars. That same year, he appeared on the nationally televised CBC debating program Fighting Words, where Layton, the fiercest debater, was crowned “Mr. Fighting Words”. In Waiting for the Messiah, first published in 1985, Layton wrote openly about his life and the discordant impulses that shaped him into the provocative poet and personality he became. In 1959 McClelland & Stewart published Layton’s A Red Carpet for the Sun, for which he became the first winner of the newly created Governor General’s Award. It was also in 1959 that Layton won the Canada Council’s prestigious Senior Arts Fellowship. The fellowship enabled him to travel abroad and write, which he would continue to do for years to come, visiting places such as Greece, Italy, Israel, and India. In 1976 he was made an Officer of the Order of Canada. He was the first non-Italian to be awarded the Petrarch Award for Poetry. He was nominated for a Nobel Prize in literature in 1981. 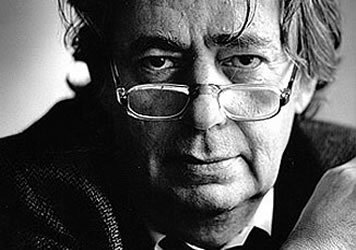 Layton published his memoir, Waiting for the Messiah in 1985, in which he devotes two chapters to his contentious years at Baron Byng.